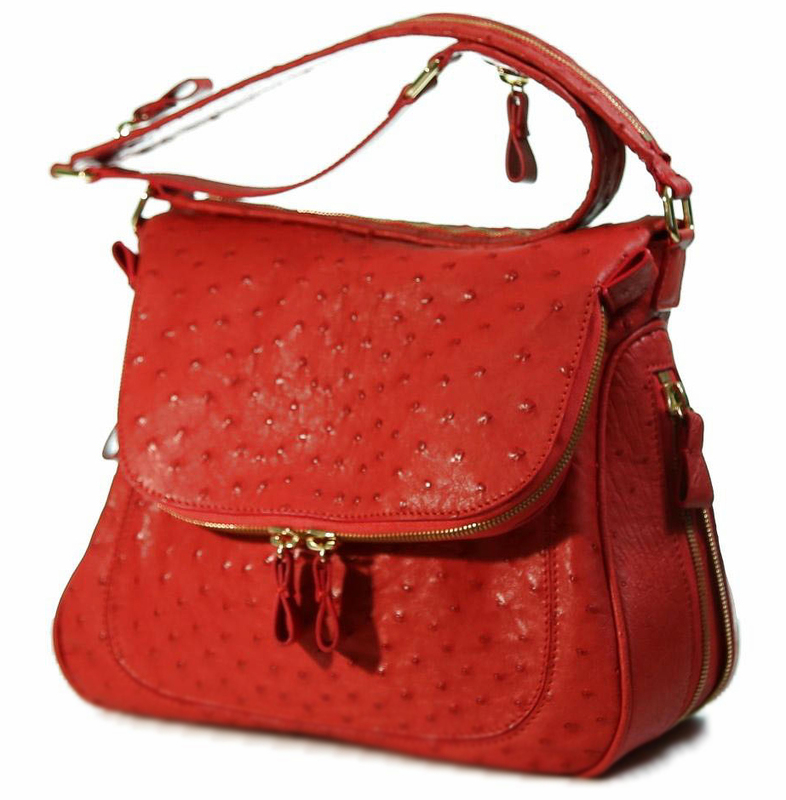 Rojé Exotic Leather specializes in the finest Ostrich Leathers available at the most affordable industry pricing. Working directly with Ostrich Farmers and experts in Ostrich leather, our team of experts provides the largest selection of colors and quantities at the best wholesale prices. 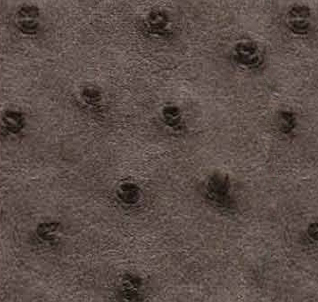 Ostrich leather is highly durable which has a uniquely bumpy texture, referred to as quills, that makes ostrich skins a prime choice for elegant leather products. 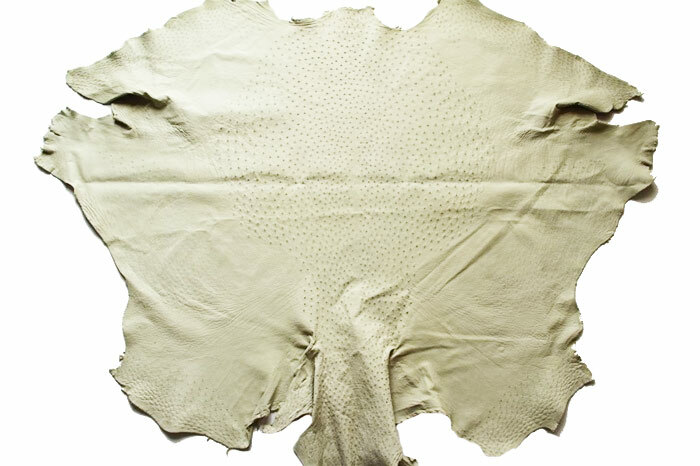 We only stock and wholesale industry standard size South Africa origin and processed full body ostrich skins and legs. Our Ostrich body sizes are 16.5 square foot on average with only the center and neck containing 7 square foot of premium quill. Please adjust your required usage of desired quill in your design when ordering. Our ostrich leg and ostrich body skins are the best in the international marketplace and are the exact same finished ostrich skins sold throughout Italy as the premier in luxury and sold at over $400 per skin. 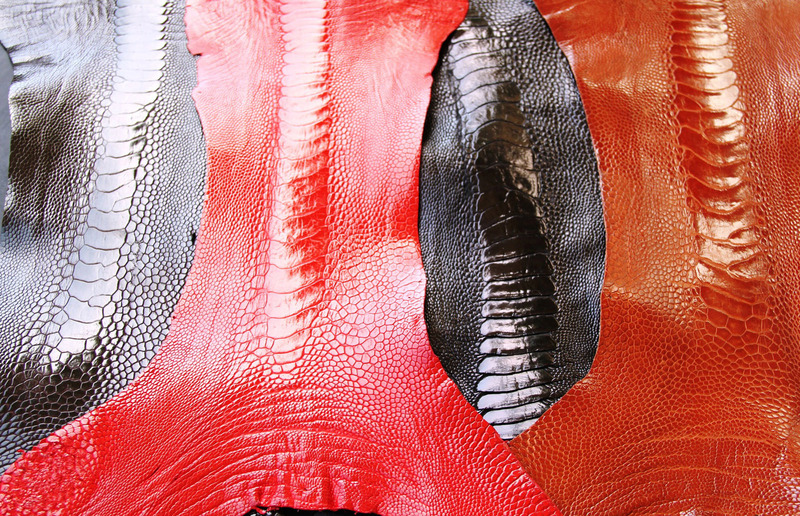 We currently have a United States revolving stock of 10,000 skins in 75 colors and finishes. Ostrich skins are used to produce a variety of men’s and women’s products , like ostrich skin wallets, garments, wall covering, furniture, handbags, motorcycle seats, saddles, iPad and iPhone cases, business products, and more. 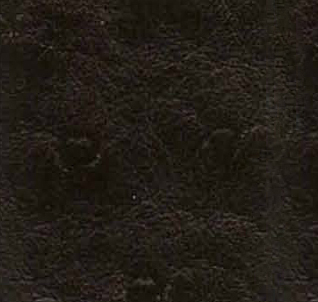 Ostrich skins have recently become very affordable, 15 years ago an ostrich body skins was selling for $750. 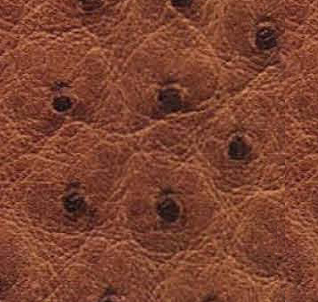 Ostrich skins are naturally one of the oiliest exotic leathers currently available. The more one touches the skins or comes in contact with other oils the softer and more supple the products made will be. 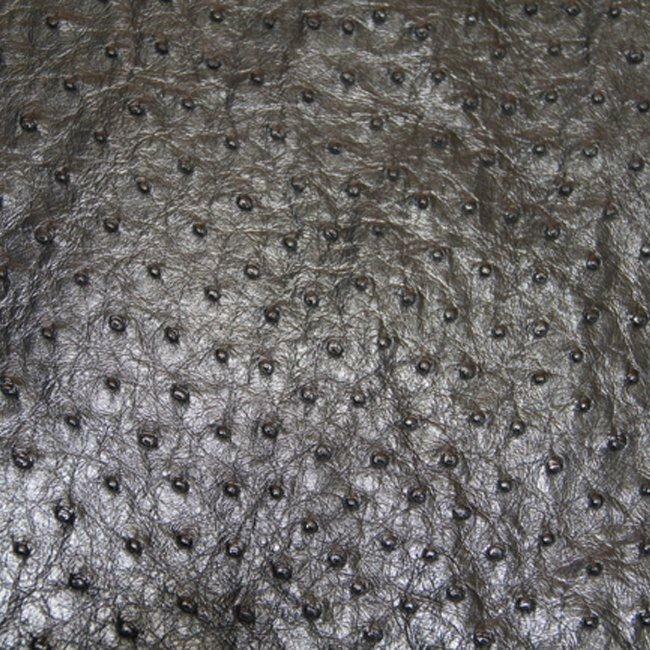 Your ostrich skin order will take 3-5 business days to process and arrive to you or your workshop and shipping is included in our competitive prices we offer you. Please let us know your application or indented use so we can ship you the best skin picked from thousands of stocked skins that will be perfect for your current project.